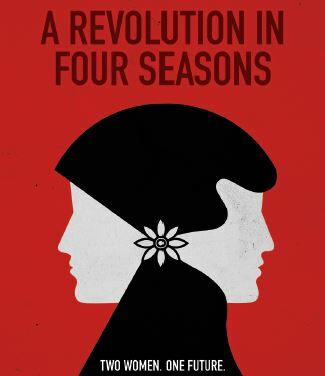 Women Make Movies is thrilled to announce that 2016 New Release A REVOLUTION IN FOUR SEASONS will be the US premiere, and opening night film of the Margaret Mead Film Festival, which selectively curates films that embody the spirit, energy, and innovation demonstrated by anthropologist Margaret Mead. Attending the post-screening discussion will be director, Jessie Deeter, including special guests from the film, as well as the film team. The premiere and will take place on Thursday, October 13th at 7:00pm at the Natural History Museum (77th Street entrance). This seminal film tells the story of two women with opposing political views fighting for their different versions of a democratic future for Tunisia, the country that sparked the Arab Spring. Over the course of Tunisia's critical post-revolution years, we follow journalist Emna Ben Jemaa, who envisions a country governed by free speech and without the corruption of the former regime. 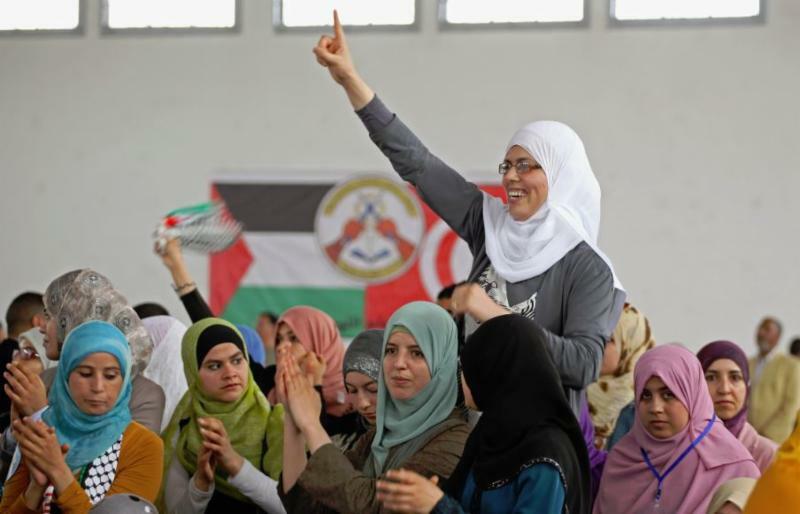 In contrast, Jawhara Ettis of the Islamist party Ennahda, works towards a Tunisia guided by Islamic principles. The ever-present threat of Islamic extremists means their fragile political process could break down and all they've worked for could be lost. This insightful film traces their paths from opponents, to the common obstacles they face as outspoken women. Be sure to follow the film @revin4seasons for updates and to be part of the conversation surrounding the US premiere! "ONE FLOWER DOES NOT MAKE A SPRING"